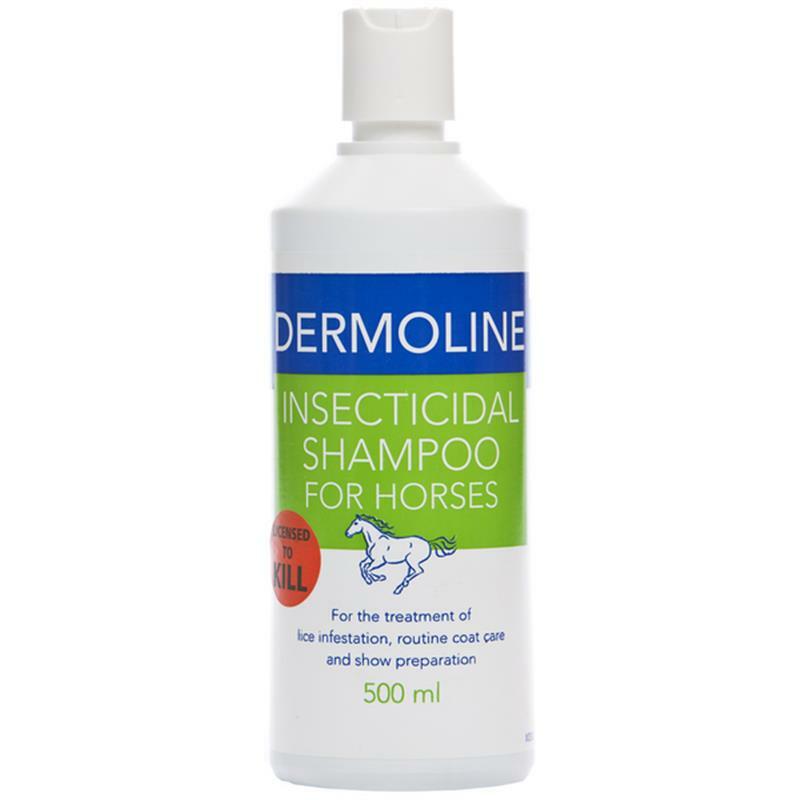 Dermoline Insecticidal Shampoo - 500ml. A powerful insecticidal shampoo for the treatment of lice infestation. Ideal for routine coat care and show preparation and also when the risk of lice infestation is increased. 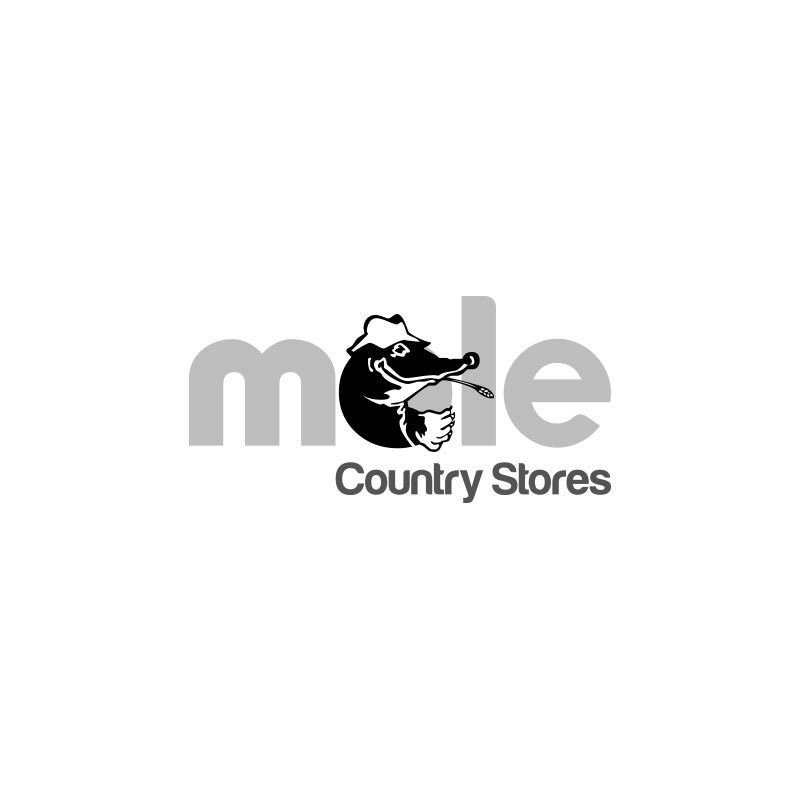 A licensed veterinary medicinal product for use on horses. AVM-GSL.